Price:$49,000 USD! 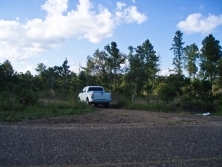 ($100,000 bzd)THIS PROPERTY HAS BEEN SOLD! 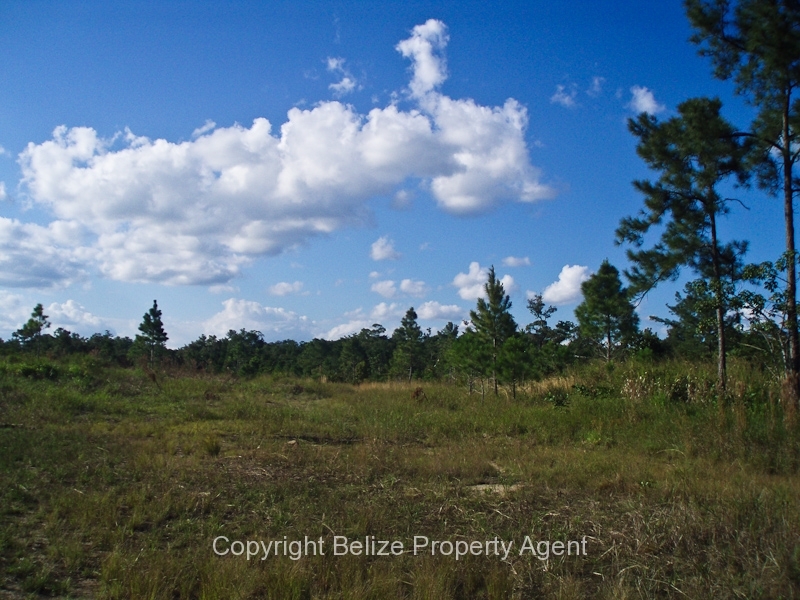 This is a great bargain on a 53.637 acre parcel of Belize Real Estate located on the Southern Highway near mile 29 at Georgetown Village for sale. Georgetown Village is located on the Southern Highway, and is approximately 40 minutes away from the coastal town of Dangriga. 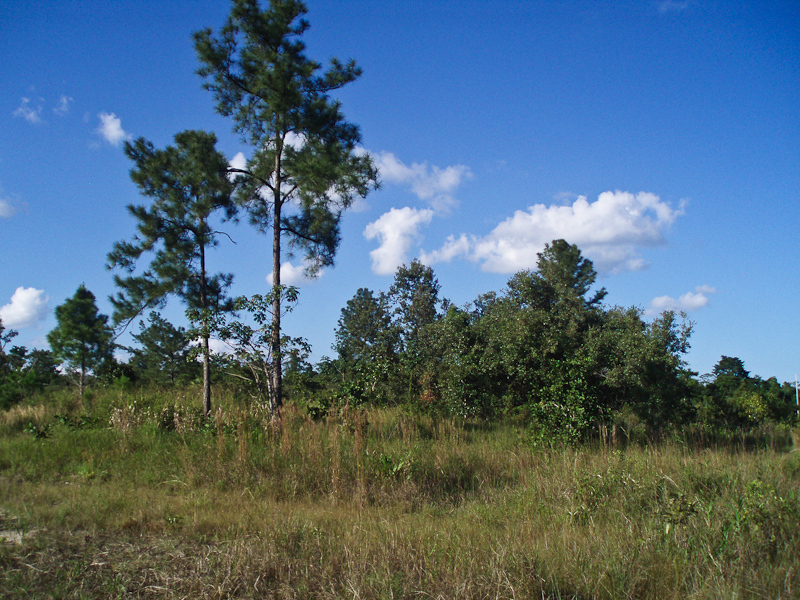 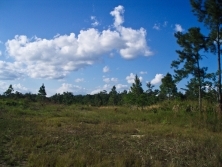 The property is 53.637 acres of low bush, with a creek running through the property. 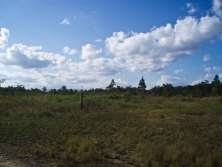 This parcel would be ideal for farming, homesteading or for an agro-business venture, such as a teak plantation, mahogany plantation, or other crop of your choice. 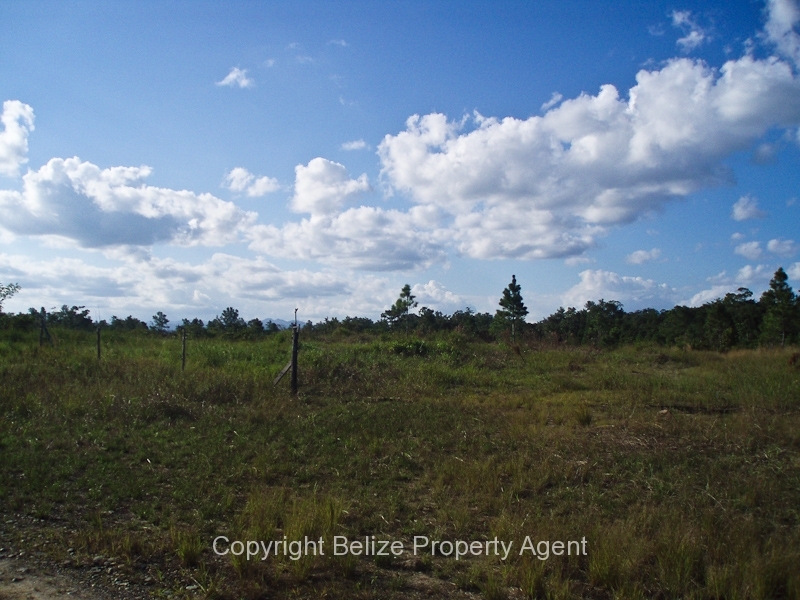 This property is not too far from a shrimp farm and the newly constructed airport that is nearing completion near Riversdale on the northern section of the Placencia Peninsula. The Big Creek Deep Water Shipping Port is about 15 minutes away from this property and the South Central town of Dangriga is only 30 minutes from the property. 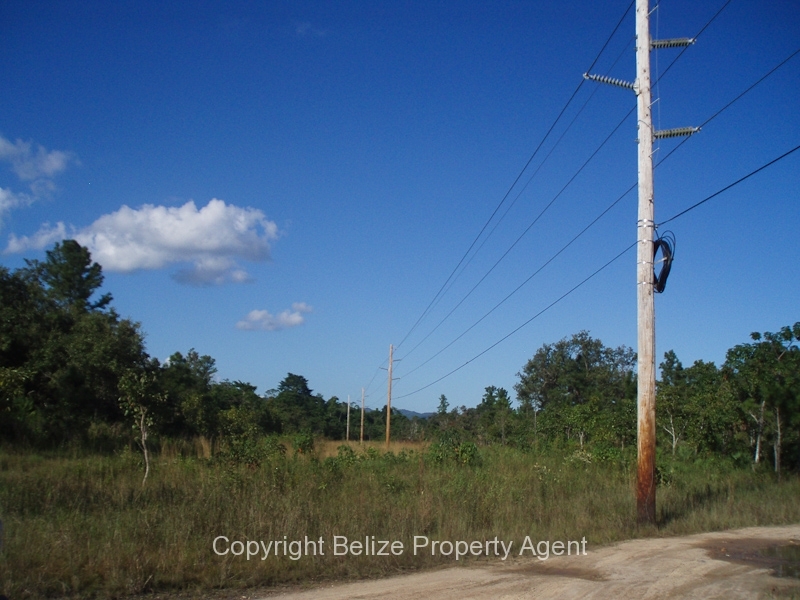 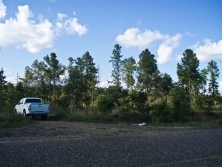 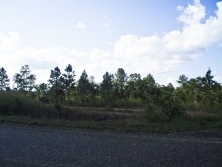 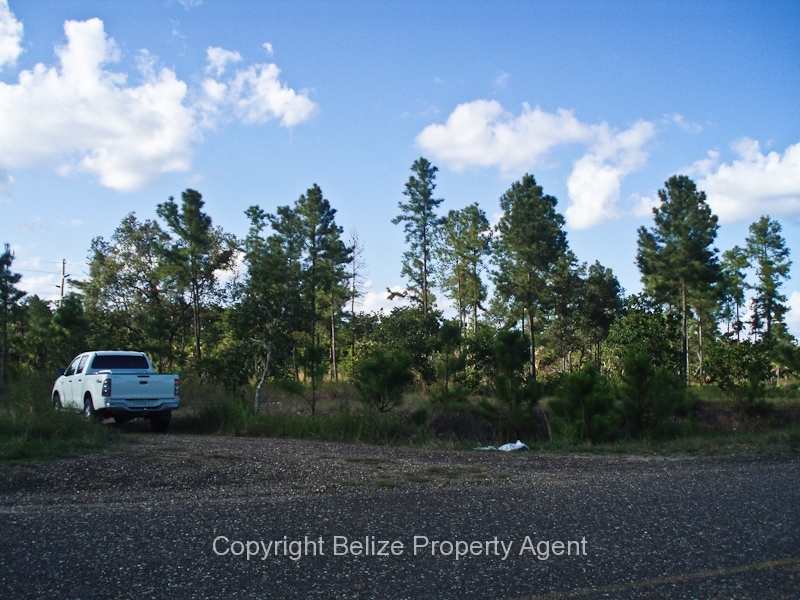 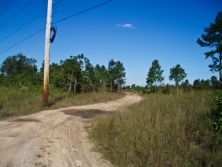 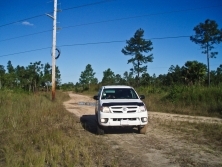 This is a great bargain on a very nice 52 acre prime parcel of Belize Real Estate on the Southern Highway near Georgetown Village and is only $49,000USD! ($100,000 bzd)THIS PROPERTY HAS BEEN SOLD!